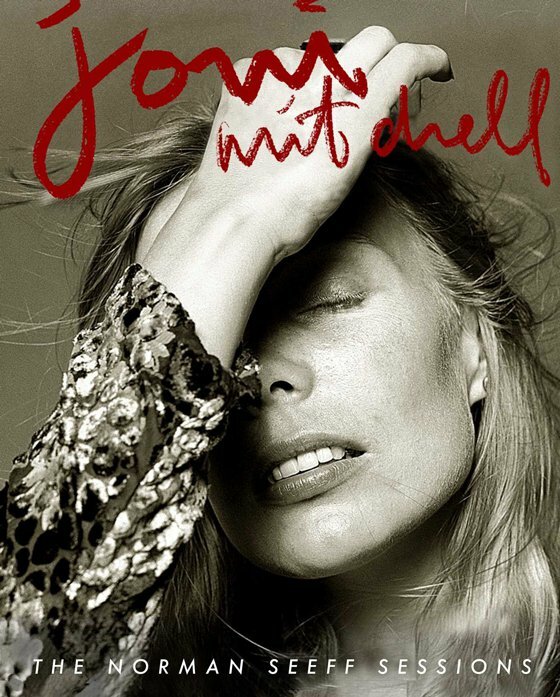 Norman Seeff is credited with capturing the cover art for Joni Mitchell 1976’s Hejira and 1977’s Don Juan’s Reckless Daughter, and the creative relationship between the photographer and Canadian music icon will now be further displayed in a new photo book. Seeff’s Joni Mitchell: The Norman Seeff Sessions is said to be “the ultimate celebration of a visionary musician and the artist who captured her spirit on film,” collecting photography from over a dozen sessions across more than a decade. The book will arrive November 6 through Insight Editions. It is a creative partnership that has lasted for over 40 years. Joni Mitchell, the artist behind celebrated hits “Help Me” and “Big Yellow Taxi,” and Norman Seeff, a rock-and-roll photographer with a host of legendary subjects in his portfolio, did some of their best work together. Joni was a truly authentic subject, able to surrender herself to the art and express herself freely within his lens. Through over a dozen sessions across more than a decade together, the photographer captured the many facets of her personality in some of her most famous images. Joni Mitchell: The Norman Seeff Sessions is the culmination of their partnership. Timed to release on Joni’s 75th birthday, this collection of familiar and rare imagery tracks the pair’s history together through these exclusive moments captured on film. A combination of album artwork and candid shots reveals Joni’s personality in ways few have managed to capture before or since. Featuring commentary from Seeff on the enlightenment into his art that he gained from their sessions, this compilation is a true reflection on mutual creativity between artist and muse. Mitchell’s life and work were explored last year in David Yaffe’s biography Reckless Daughter: A Portrait of Joni Mitchell.